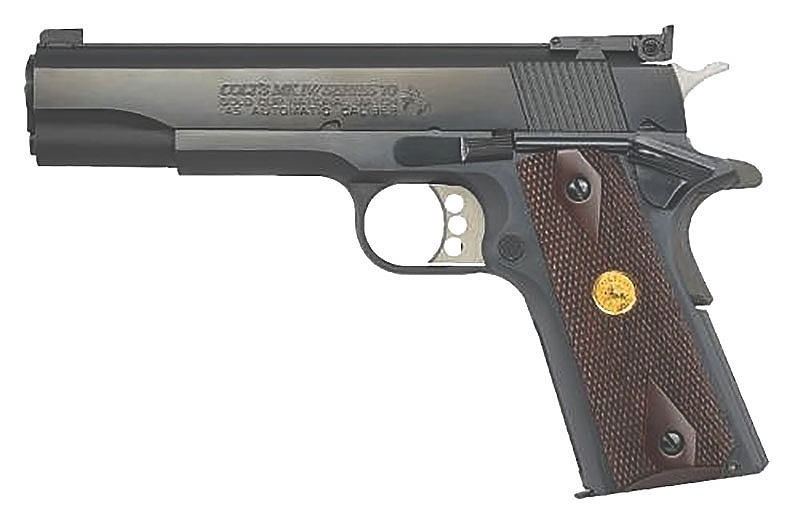 Win a Colt 1911 Gold Cup! The Club Championship will run from Friday March 22 through 5:00 PM on Monday April 22. Click here for full details.